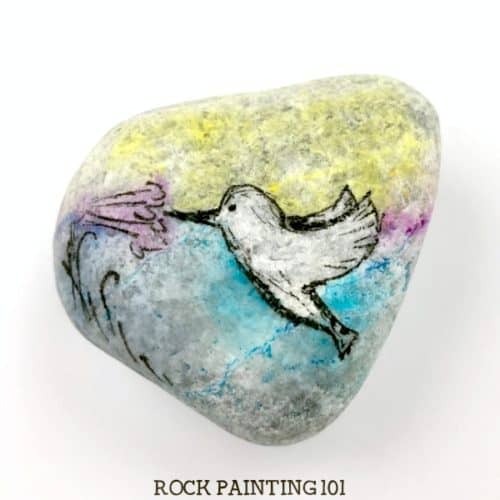 Animal rocks are fun to paint. 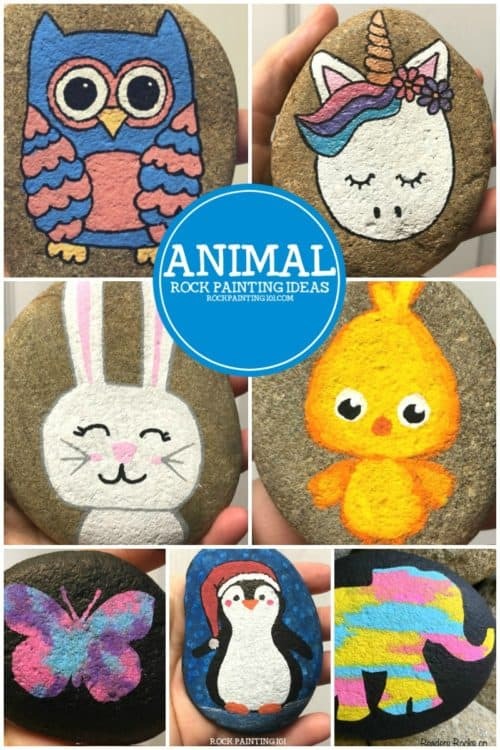 From adorable bunnies to fun owls, this ever-growing list of animal painted rocks is sure to inspire. 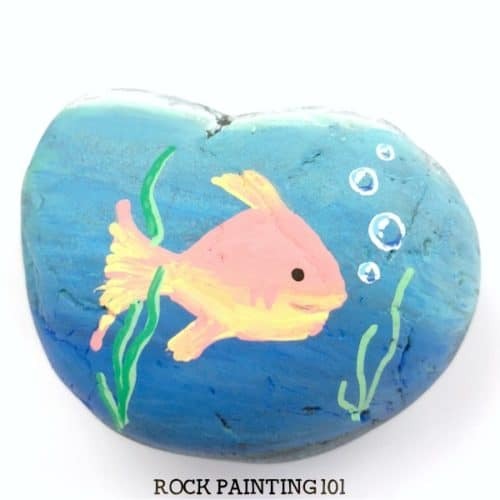 Learn how to paint animals on rocks with these step by step video tutorials. 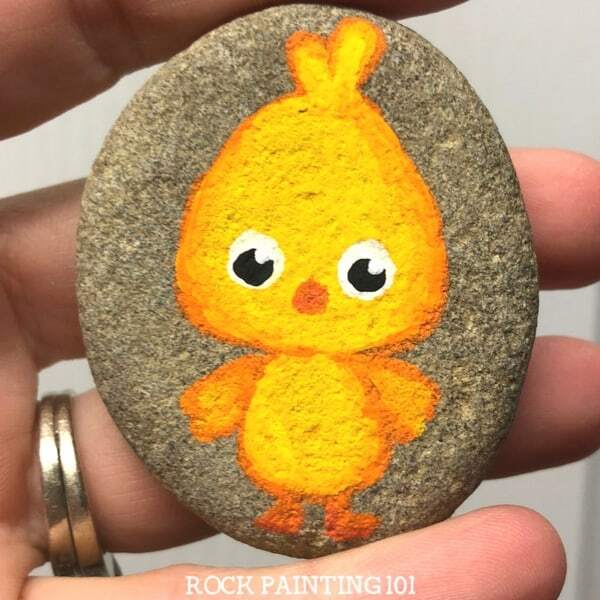 When you’re a stone painting beginner, just starting to learn how to paint rocks, painting animals may seem scary. There are amazing and gorgeous animal rocks all over Pinterest. I know that some of the more realistic styles intimidate me. 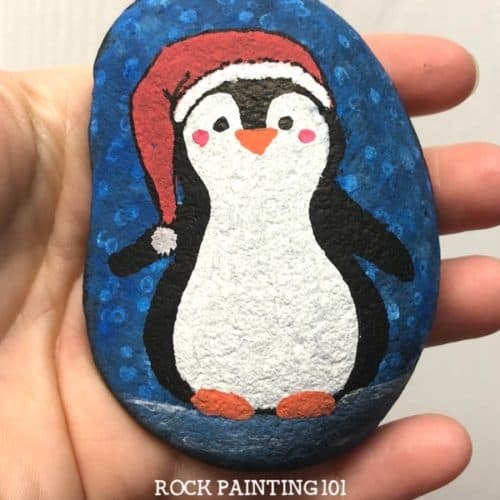 I enjoy painting cute animals onto my rocks. 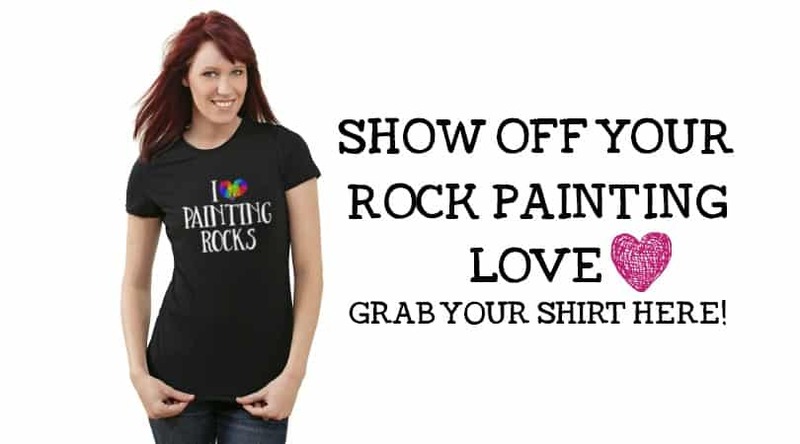 This style of rock painting is perfect for the newbie because I use a simple block painting method. 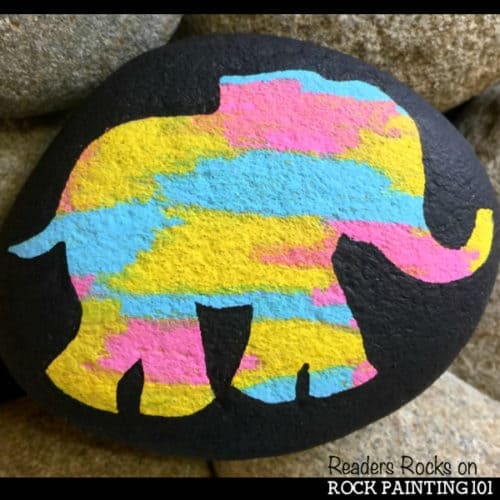 Take a look at this ever-growing collection of animal painted rocks. The hardest part will be deciding which one you want to create first! 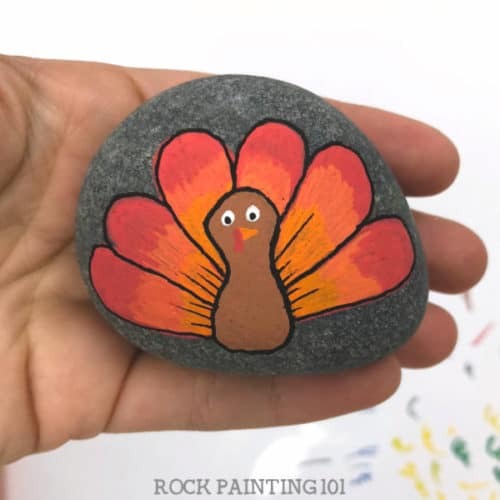 These turkey painted rocks are perfect for Thanksgiving, but you can paint them all year long! 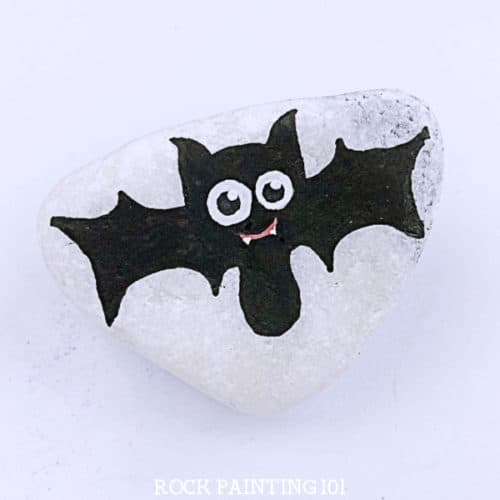 These bats were painted for Halloween, but you can paint them any time of the year! This lovely hummingbird looks like a watercolor painting. But we use a simple hack to achieve this look. The bubbles are what make this rock really wow. 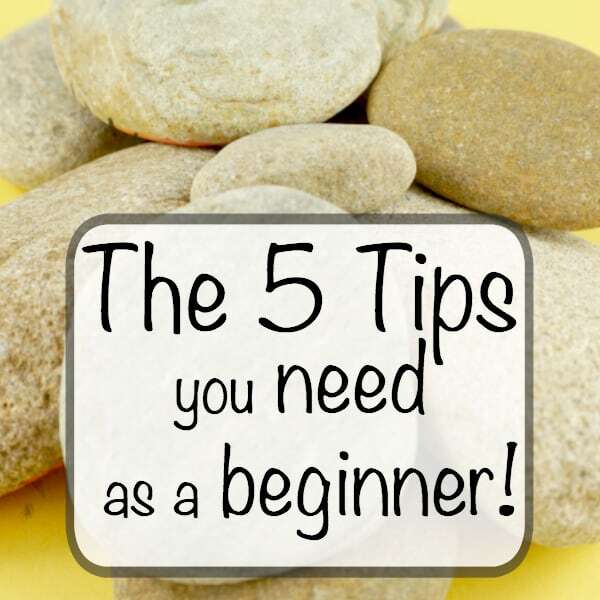 Check out the step by step tutorial! 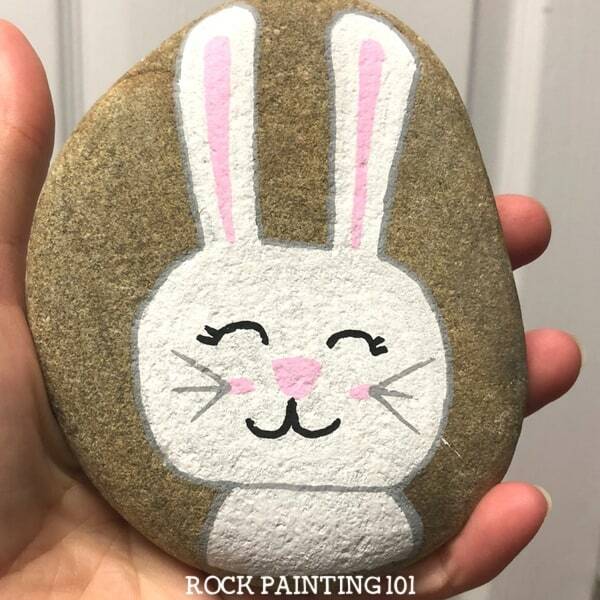 This cutie was a hit at Easter time, but he will be fun to paint all year round! 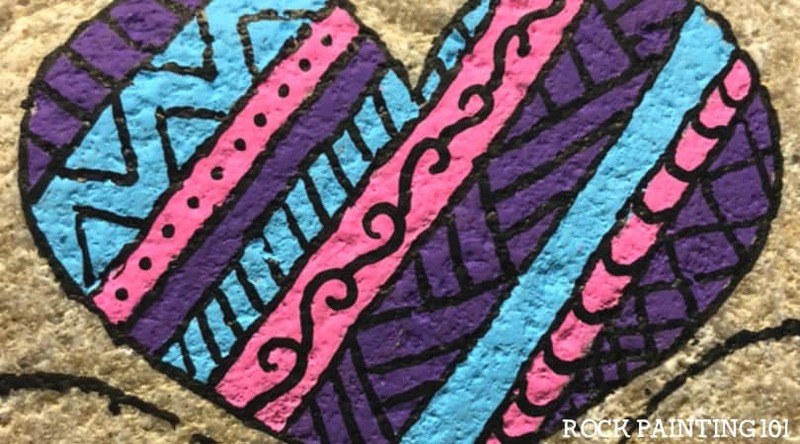 If painting butterflies seems hard for you, check out this simple technique. 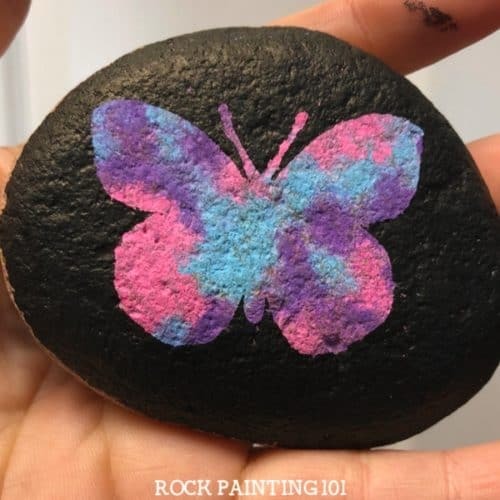 This adorable rock painting idea is perfect for beginners! This tutorial is so much fun! 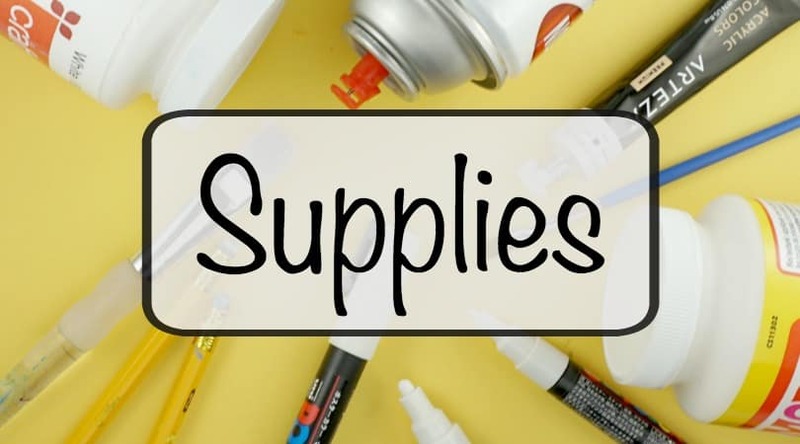 You’ll be painting a whole stack of owls! 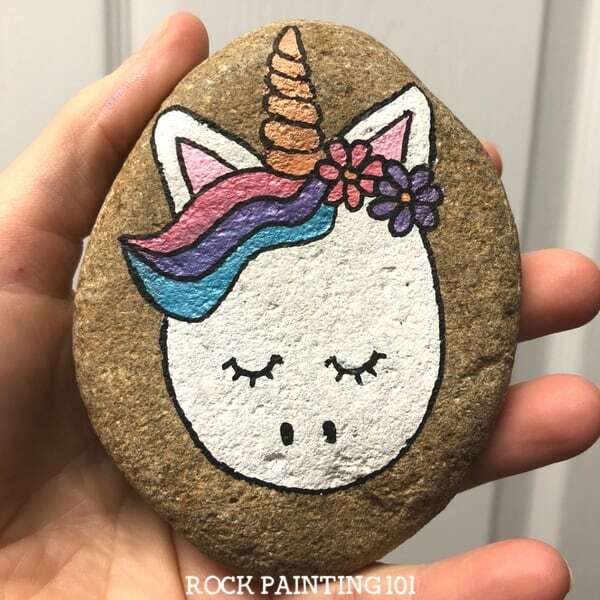 Learn how to draw a unicorn and create a fun rock all in one tutorial! Want more unicorn inspiration? 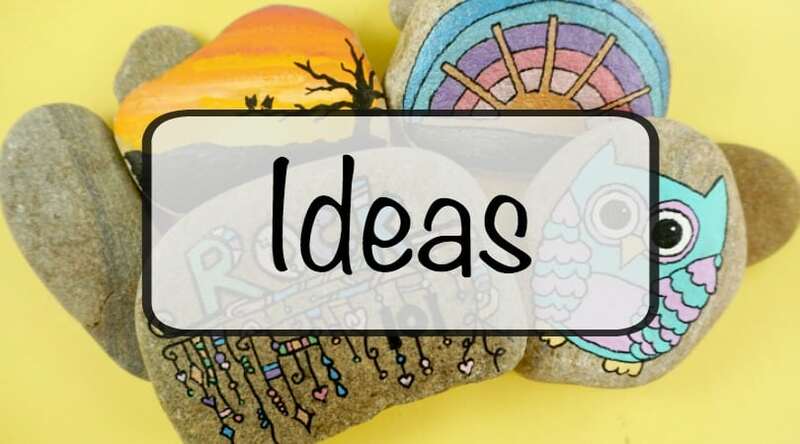 You’ll love these magical stone painting ideas! This Facebook live video will give you step by step instructions on painting this cute guy! 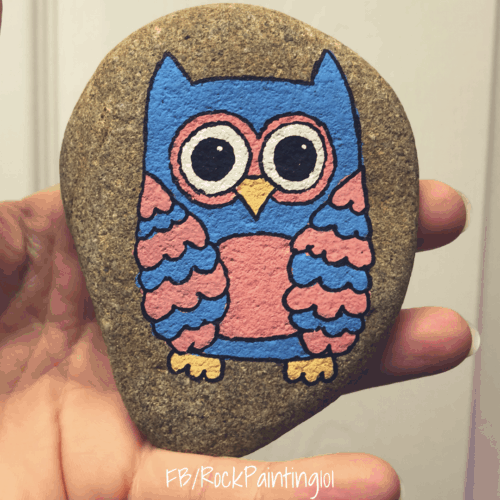 Check out the tutorial that inspired this rock that was painted by one of our readers! 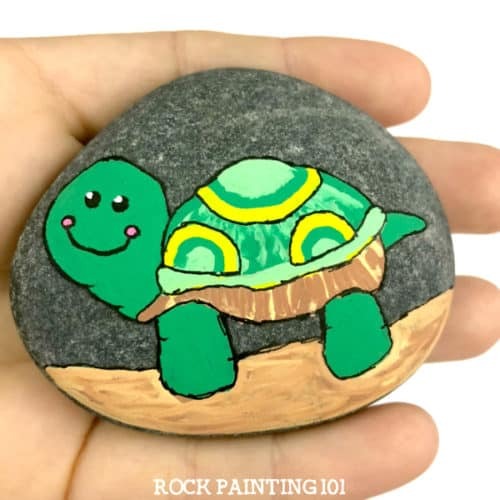 This cute turtle is fun to create and perfect for beginners! 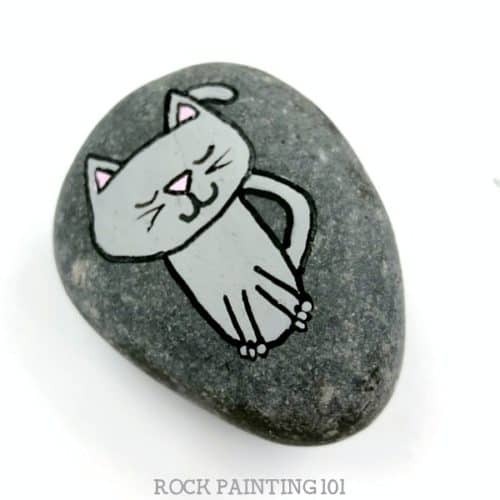 Watch the tutorial for this adorable cat rock! I use a simple story to help me draw dogs. 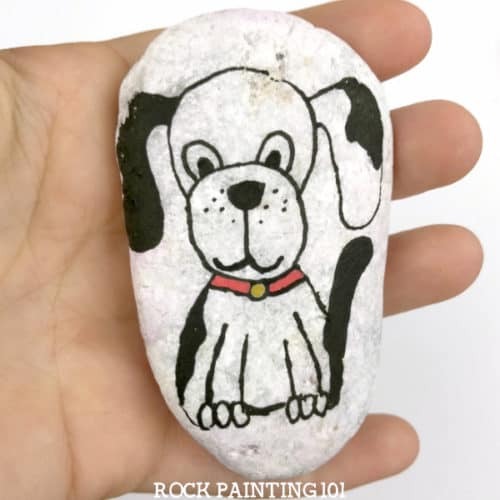 Learn the story and paint your own puppy! I know how scary it can be to paint something like this, which is why these tutorials are designed for beginners. 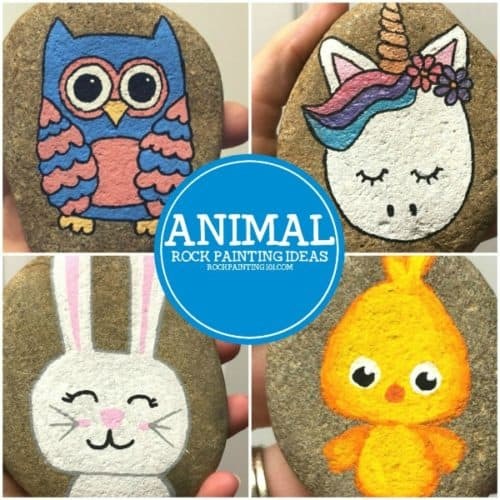 When you learn how to paint animals on rocks, you’ll be amazed by some of the other rock painting ideas you’ll want to try!